Mattertag™ Posts can now support up to 1,000 characters! Mattertag™ Posts can be an incredibly useful way to share details about a Space with your customers, potential clients, or key stakeholders on a project. To make them even more useful, Matterport has recently increased the character limit of Mattertag™ Posts from 140 to 1,000 so that you can include even more information in your Space. Use these posts to create a fuller narrative about a property, to include longer descriptions about key features or objects, or to better collaborate on construction projects. Ever wanted to share your Spaces with Japanese speakers? Now you can! 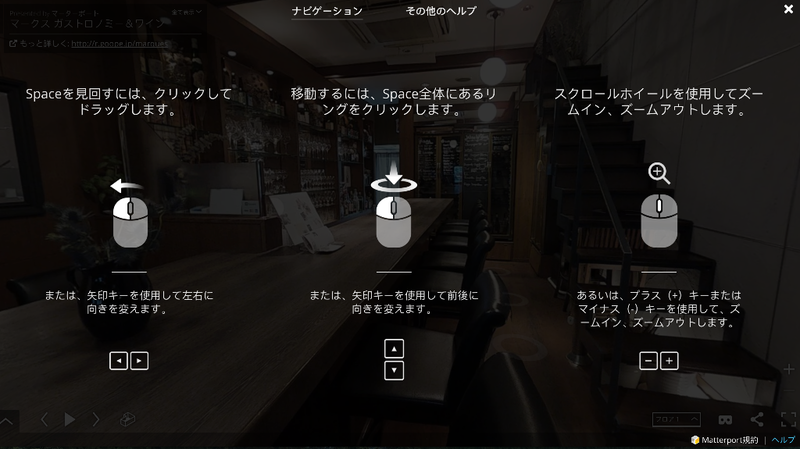 Matterport is excited to announce that the Japanese language is now available in 3D Showcase. To enable this, simply add this URL extension (&lang=jp) to the end of your model embed link. Japanese characters for all user generated content, including Mattertag™ Posts, labels, addresses, etc., are also supported. 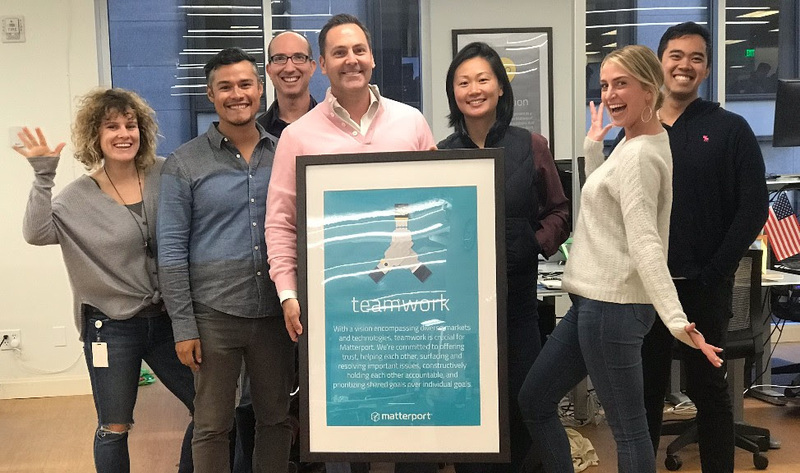 Matterport is thrilled to announce the appointment of J.D. Fay, named a “CFO of the Year” in 2016 by the Silicon Valley Business Journal, as our Chief Financial Officer. We are looking forward to leveraging his wealth of knowledge in the coming years.